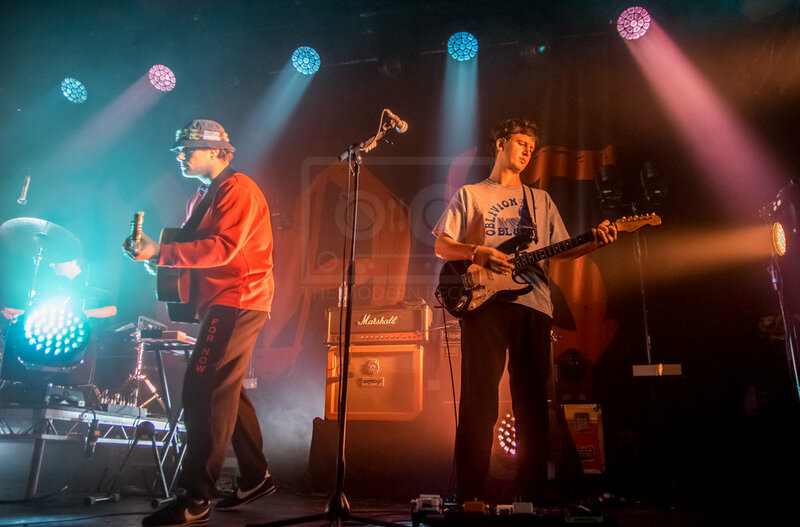 Australian rockers the DMA’s blitzed their way into Glasgow for the weekend, with 2 storming sell out shows at the iconic venue, in front of an audience who couldn’t wait to hear their heroes live. The band were formed in 2012 in Sydney Australia by Thomas O’Dell on vocals with Matthew Mason and Johnny Took on guitars. For a band made of such young members, they have a very familiar sound. For both nights at the Barrowland Ballroom, the hall was transported back in time, close your eyes and you could easily be attending a Stone Roses or Oasis gig from back In the day. The atmosphere in the venue was electric, the crowd supercharged from the word go, to the extent that even There She Goes by The La’s played over the tannoy was met with every voice in the hall at full power. A great feeling waiting for the main band to take the stage. The setlist tonight drew mainly of tracks from their first two records, Hills End from 2016 and For Now, released in April this year. The band finally took to the stage around half 9, first track was Play It Out and the crowd went nuts. Dawning, Melbourne, Timeless and In The Air all followed on, and the crowd couldn’t get enough. Watching the band do their stuff on stage was like a breath of fresh air, great to see a band so young so talented in their musical ability and with strong lyrics too. So easy to hear their influences in the music, The Verve, Oasis, Stone Roses, and watching them perform it you can see they are modelled on that look too. 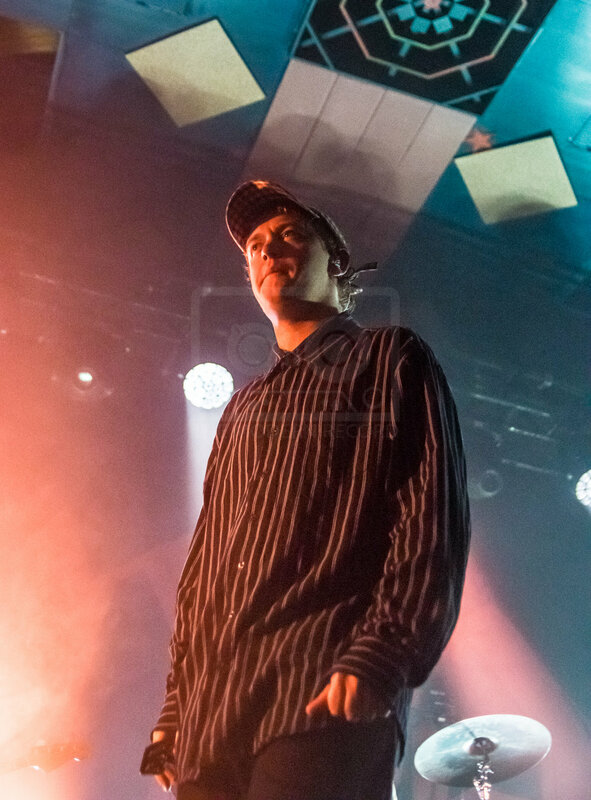 Lead singer O’Dell has a confident swagger about the stage for someone so young, and lines himself up to the mic very much in the Liam Gallagher approach but has the crowd eating out the palm of his hand like Ian Brown or Richard Ashcroft. The music kept coming, Break me, The End, Delete, Do I Need You Now? And Emily Whyte closed the first section of the show. After a short break the band returned to the stage to a marvelous roar, and carried on with Feels Like 37, Laced and final track of the evening, Lay Down. Just fabulous stuff. Tonights gig was exceptional, the band were on top form, the music was great, the atmosphere was electric, the crowd really pumped up for it. Influenced by bands and music from a bygone era, its often said things go in cycles, and whats goes around, comes around. If that’s the case, the future of music was born in the 1990’s. 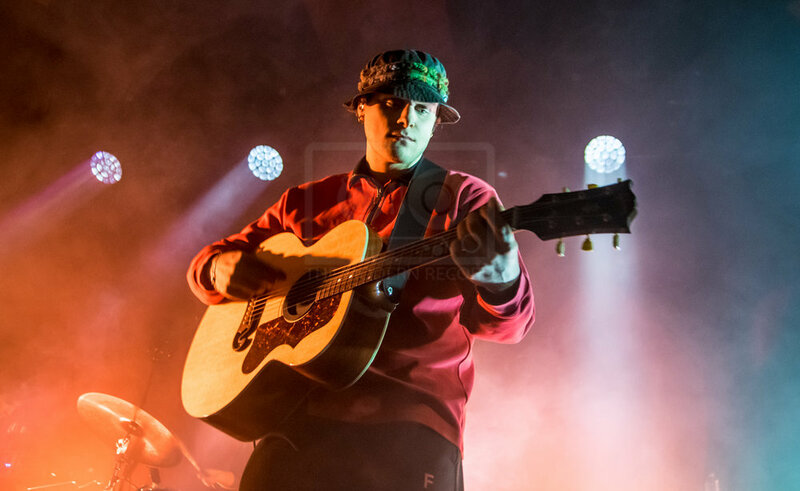 The DMA’s are a band definitely worth seeing.